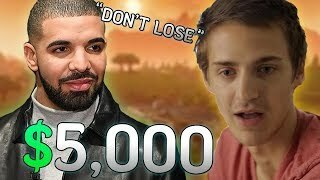 Drake Bets Ninja $5,000 He Won't Clutch The Win... Then This Happened! 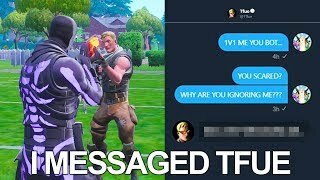 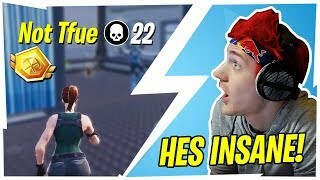 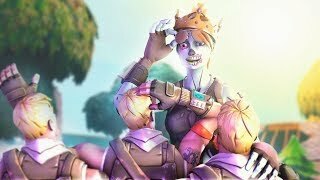 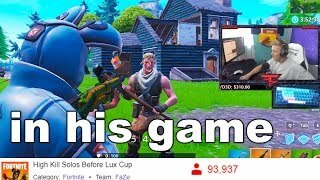 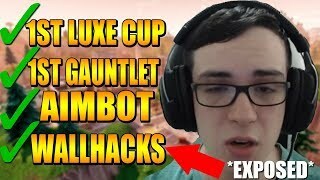 #1 Ranked Fortnite Pro With 500k Subs Caught HACKING! 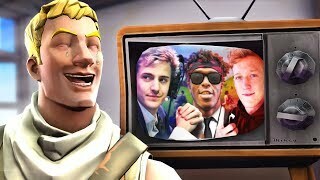 Tfue & Cloak are *QUALIFIED* for $500,000 World Cup Warmup FINAL! 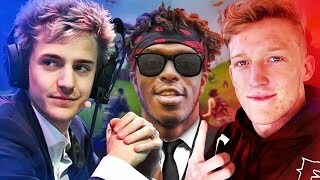 NINJA VS TFUE - Who is better at Fortnite? 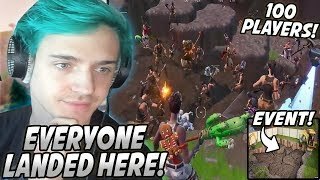 Ninja & 99 Players Landed At The New DIG SITE To Activate The EVENT Together!